The Finns have known for hundreds of years, what the rest of us have taken longer to discover – the benefits of a sauna and cold plunge. Meaning bath or bathhouse, Sauna – correctly pronounced sow (as in wow) nah is the only Finnish word in the English dictionary, and is a Finnish way of life. 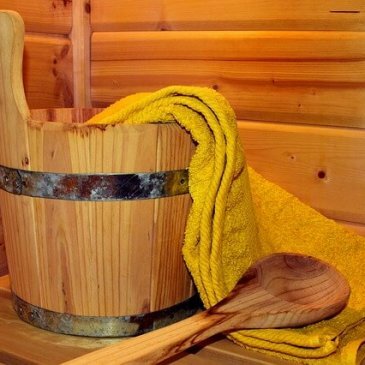 For the sauna is a Finnish invention from 2000 years ago. This website, Finland Sauna.Com, has more on the history of sauna.